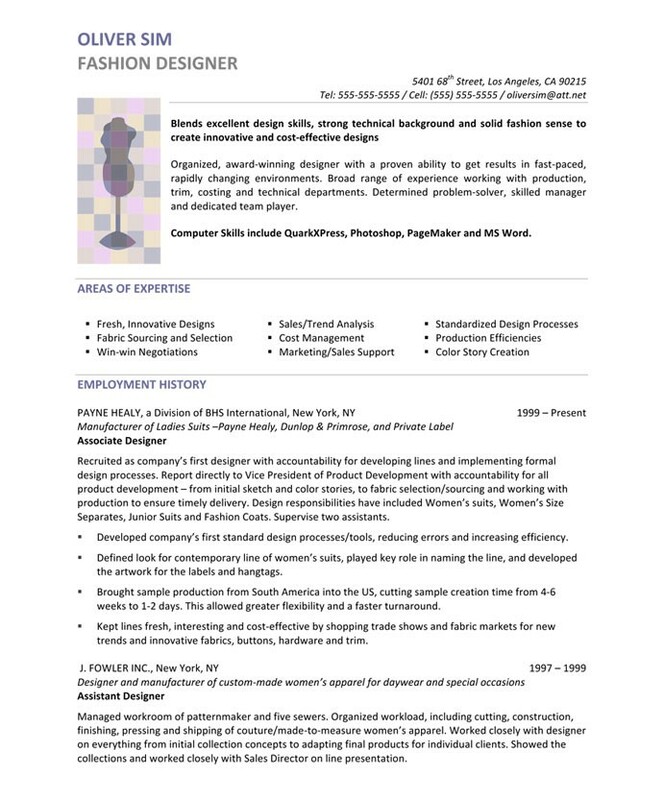 Oliver came to us needing to update and redo his resume (which hadn’t been rewritten in 8 years). 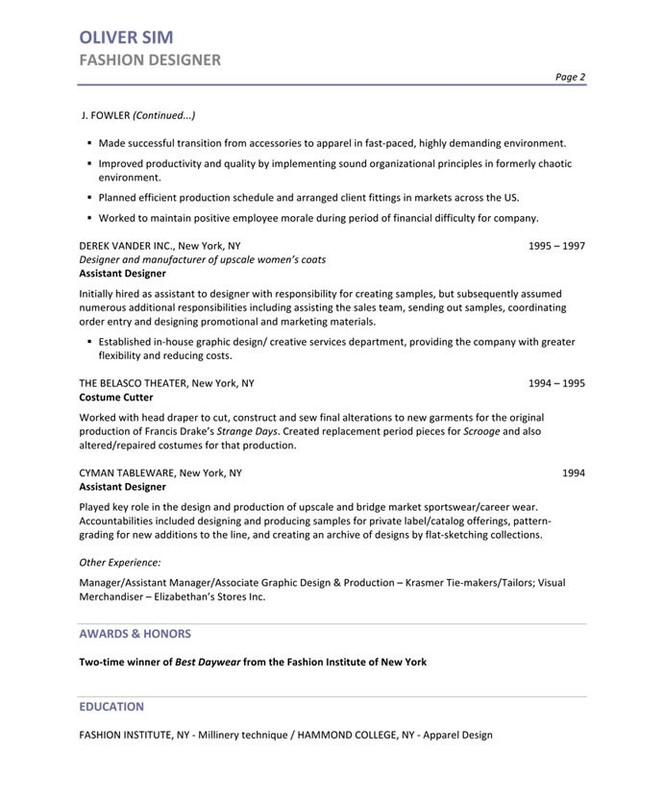 Notice that we transformed the opening of his resume. 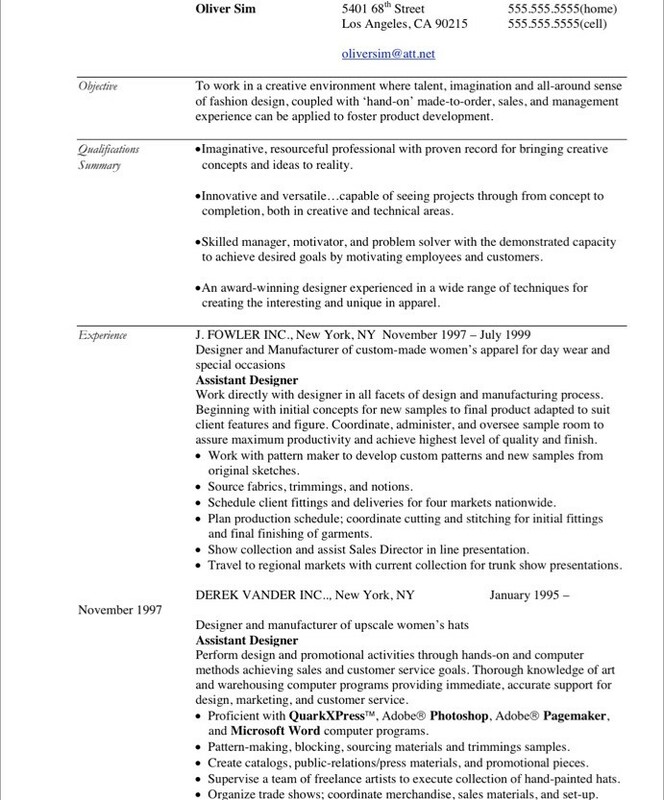 His original resume started with an objective statement. This is a common mistake. The problem with an objective statement is that it is all about you, but the employer doesn’t care about you – he cares only about his problems. Your job is to show him that you can solve those problems. So the new resume focuses on doing just that. Oliver was targeting small design houses, so we focused on his ability to be creative while keeping costs low. Lots of the accomplishments we highlighted relate to this ability.